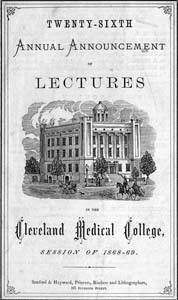 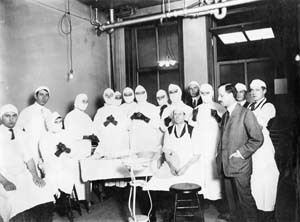 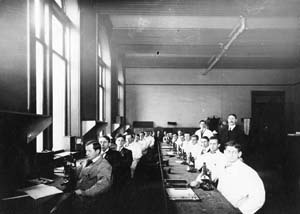 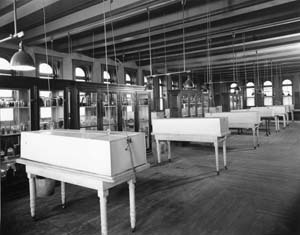 The School of Medicine was located in downtown Cleveland for 81 years (half of its existence), longer than any other WRU school or department. 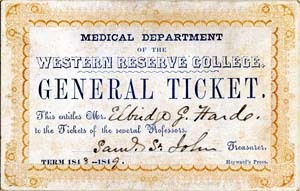 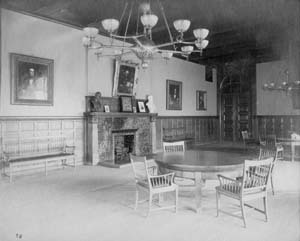 During its downtown period, the School graduated the second woman in the United States to receive a regular medical degree. 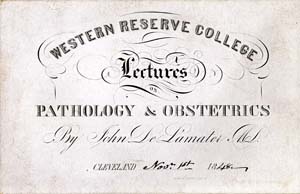 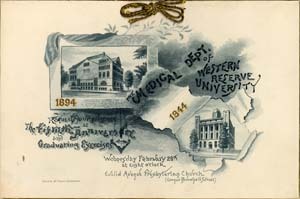 WRU's School of Medicine also graduated the most women at a co-educational regular medical school before the 1860s. 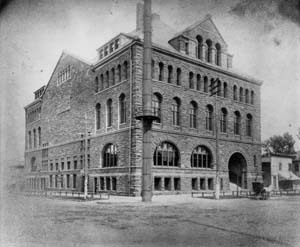 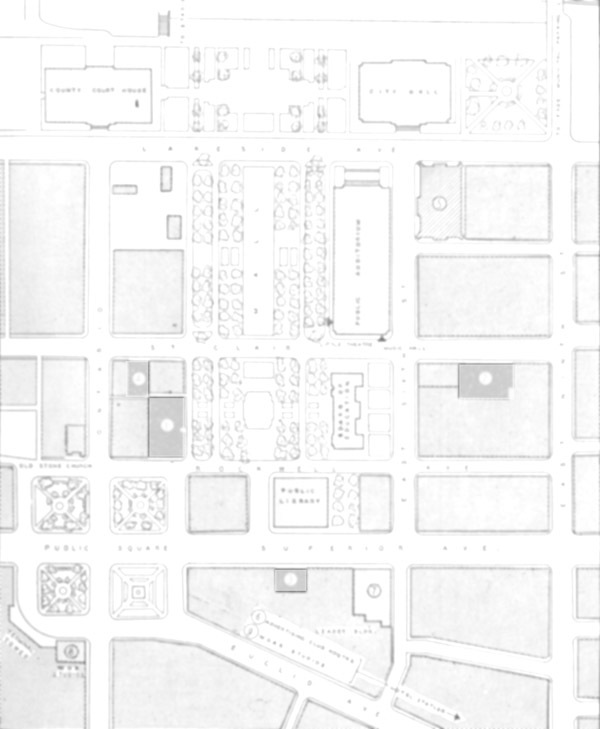 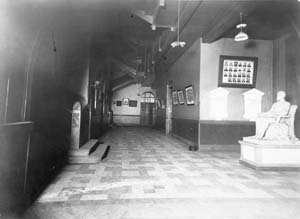 The School also began its program of research while downtown, constructing 2 buildings (the H.K. 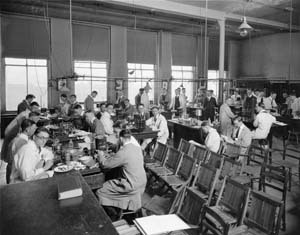 Cushing Laboratory and the Physiological Laboratory) for this purpose.